Interested in accessing library information and services on the go? 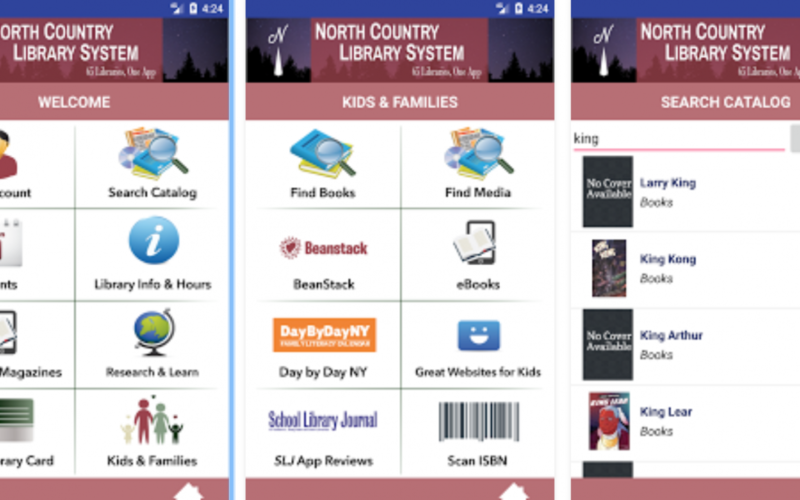 Simply search ‘North Country Library System’ in your Android or Apple app store to download our new mobile app! The app allows patrons to easily search the catalog, place holds on titles, and receive notifications about their library account – all from a phone or tablet. Patrons can also bring up a digital version of their library card that can be scanned when it’s time to check out books. Do you prefer to borrow a book from the library first before buying it? Scan a book’s UPC code in the store and place a hold on a library copy in seconds! Beyond catalog functions, other important features of the app include a library directory with locations and hours of operation, links to reference websites like Ancestry and Consumer Reports, and early literacy resources for families. Patrons can also search for library programs and events happening locally or by county. As technology evolves, public libraries continue to adapt our services to meet the information needs of our communities. 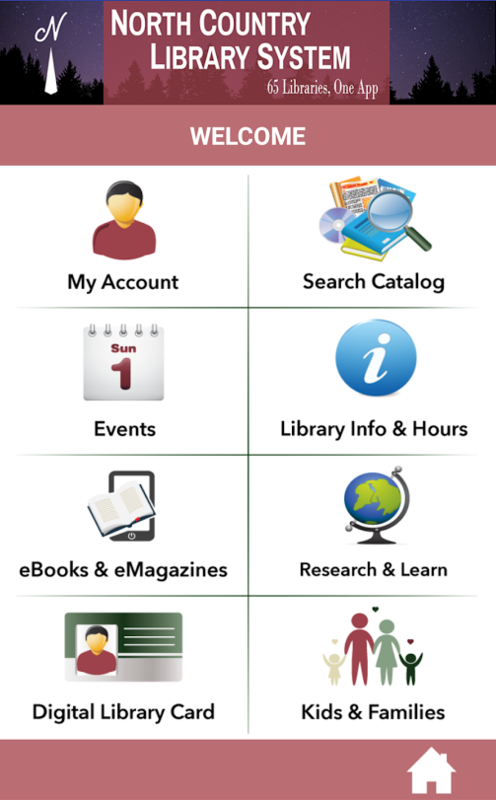 The NCLS mobile app is a great step forward in connecting our communities with libraries, and we plan to expand its functionality to provide even better service in the future. 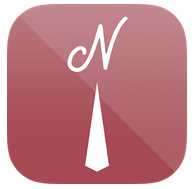 Got any questions about or suggestions for the new NCLS mobile app? Contact Online Resources Consultant Matt Corey at mcorey@ncls.org. Angela Newman is the Youth Services & Outreach Consultant at the North Country Library System in Watertown, NY.